[EDIT:3/21 5:30 PM]Arrange as You Like! Housing System Implemented! 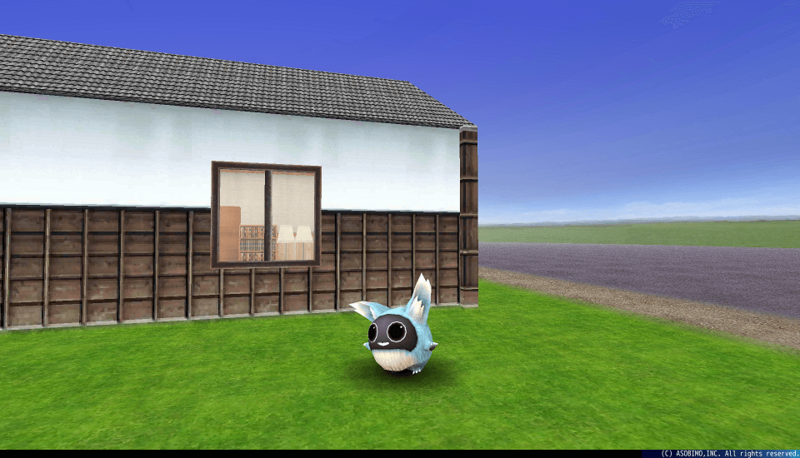 Finally, you can build your own houses and enjoy life with your pets in the world of Toram Online! 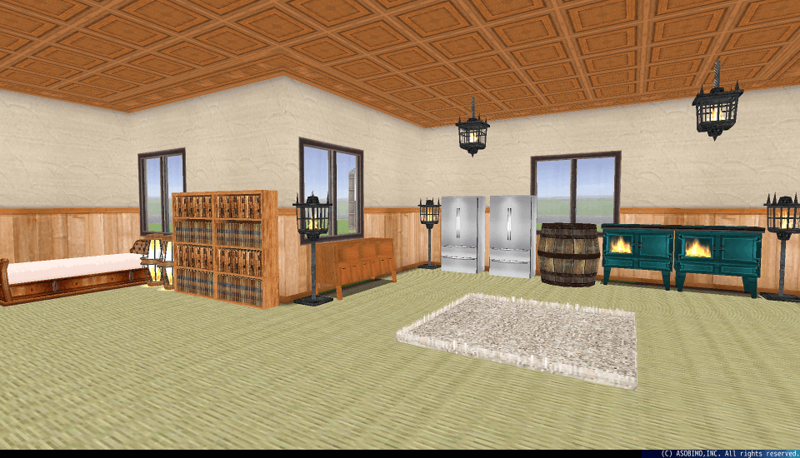 Arrange furniture, decorations, roofs, walls and more to create your original land! You can build houses, plant trees and flowers at your garden on a private land with this system. Your friends and guild members can gather around the land, and you can play with pets. Let's Go to Your Land! 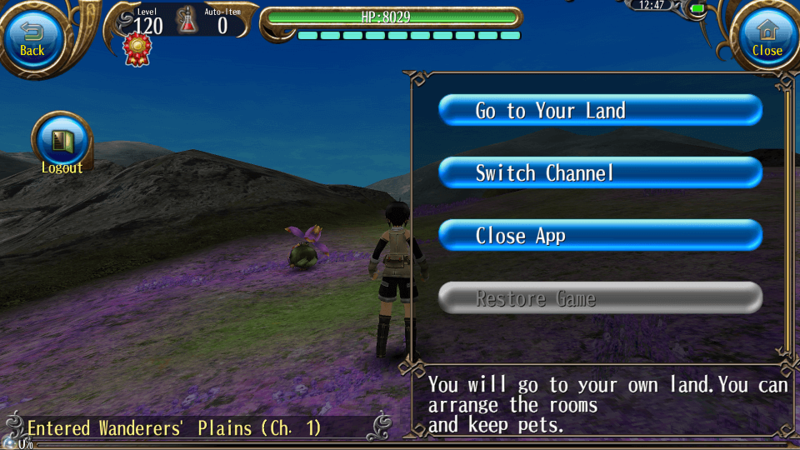 You can go to your land from "Menu > Log Out > Go to Your Land" when your character reach Lv30. 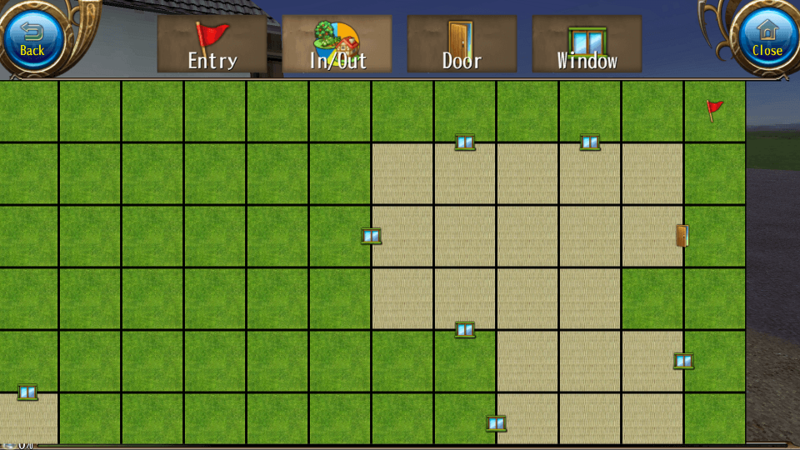 You need to buy "5x5 squares" land for 10,000 Spinas to use Housing System. 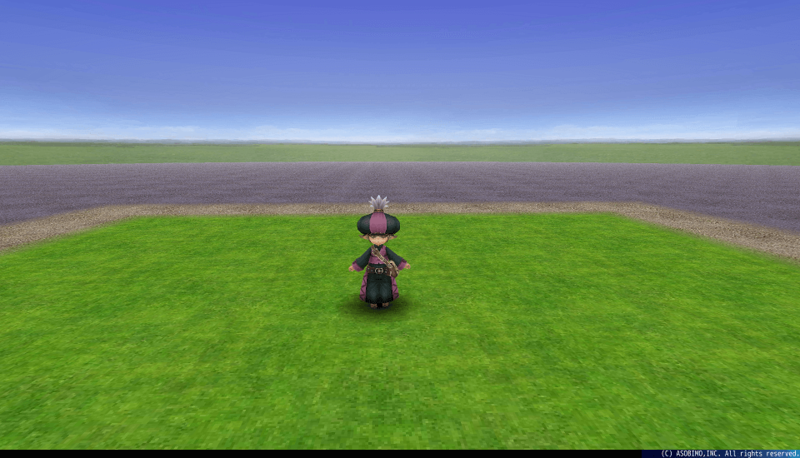 The land can be expanded by using Spinas. If you want wider land, please try it. 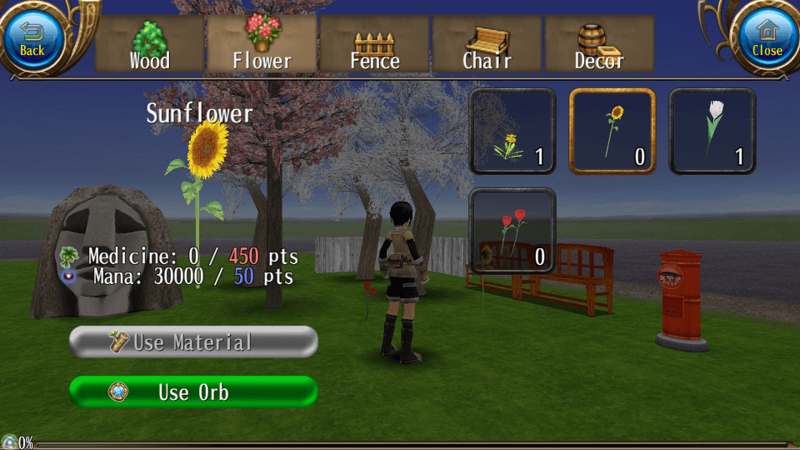 You can create furniture by consuming material points. You can put doors and windows anywhere you want to put. Have a Relaxing Time with Pets! You can raise pets after releasing them from cages or feeding stray monsters to raise Affinity. Please refer to the following for the details of Pet System. Let's Visit Another Player's Land! You can go to other adventurers' lands by sorting with "Newest"! Of course, you can visit your friends and guild members' lands. 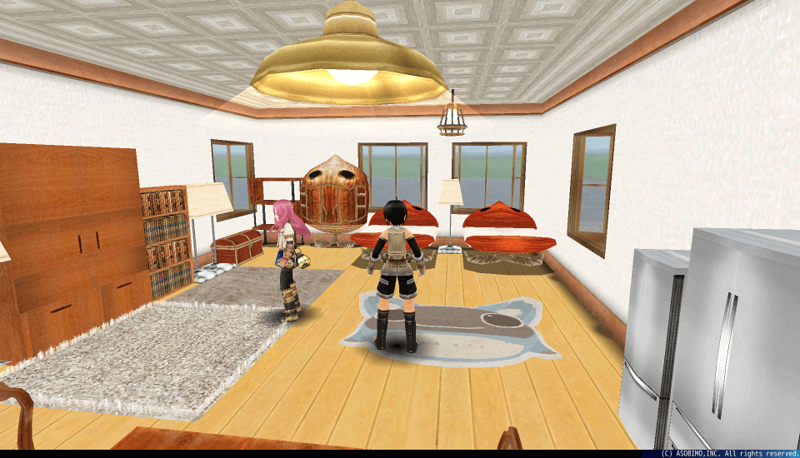 Why not arrange your rooms based on other players' rooms and interior designs at first? *You can place up to 100 items on your land. The maximum number of the items will be extended in future update. *You cannot go to your land from certain maps such as boss battle fields.